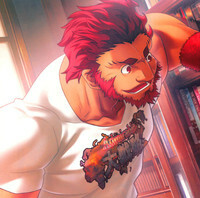 At Otakon, Aniplex of America announced plans to reprint sets of Fate/zero, the 2011 ufotable anime from director Ei Aoki, adapting Gen Urobuchi's Fate/stay night prequel light novels. 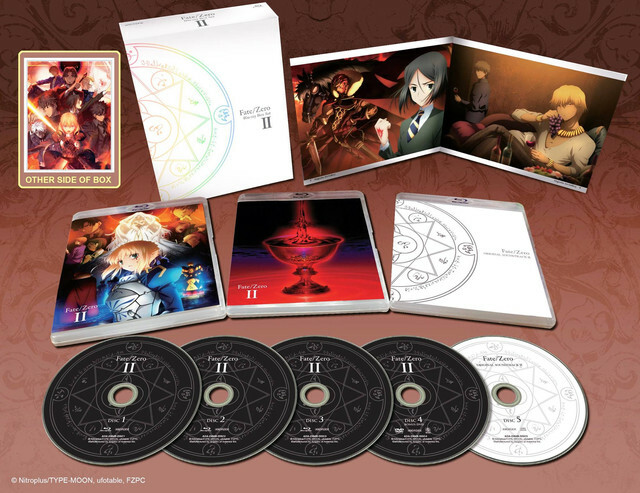 The two sets, which originally sold for $187.98 and $174.98 before store discounts in 2013 with soundtack CDs, interview DVDs and art by original character designer Takashi Takeuchi. New releases are scheduled for October 25th. 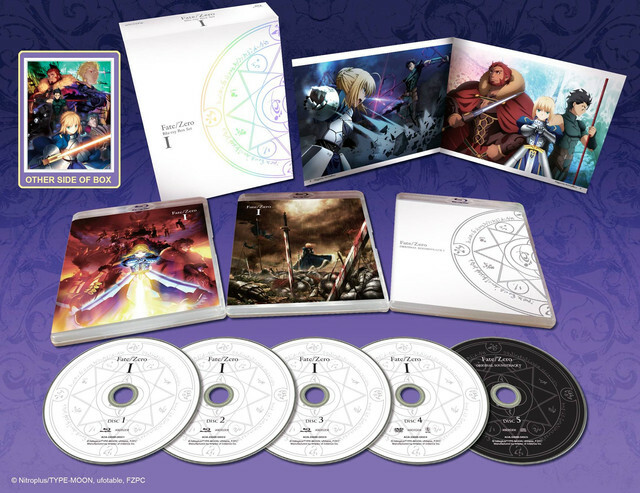 "Is It Wrong To..." Promote Upcoming Blu-Ray Set And OVA In New Spot?